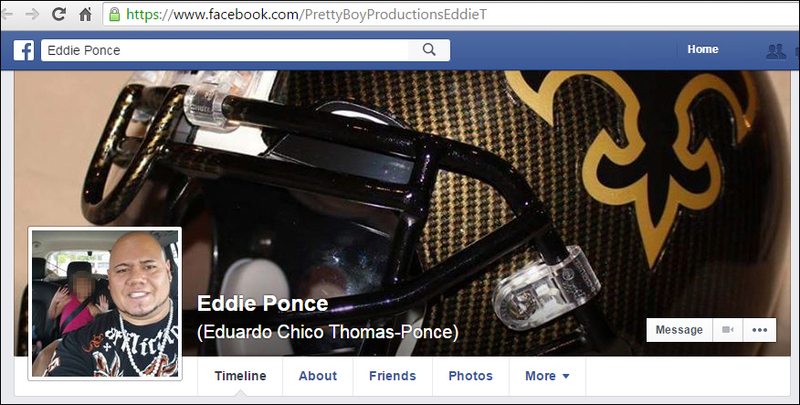 Eddie Marlo Thomas-Ponce, who goes by the nickname “Latin Batman” and “Pretty Boy”, often claims that he is a U.S. Army Sniper, Ranger and was a member of Airborne as well as Special Forces. 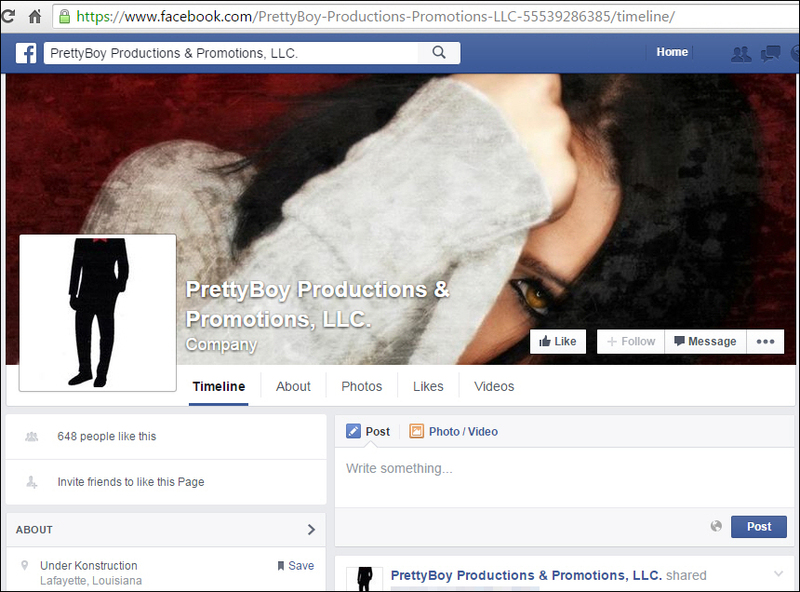 He often wears the Army uniform with the associated tabs for these accomplishments. 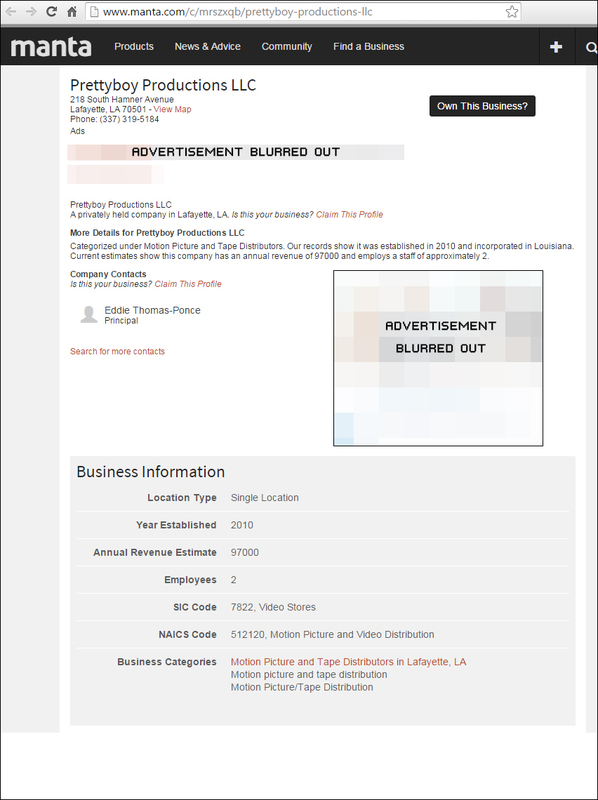 and the below resume on Indeed claiming over nine (9) years of service. 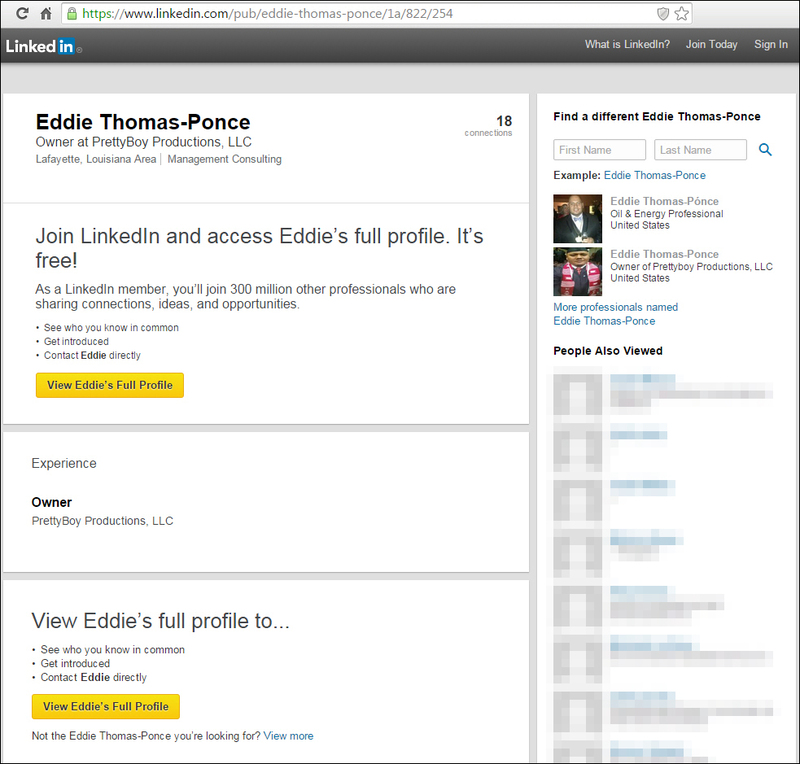 It also appears from this LinkedIn profile that Thomas-Ponce simultaneously pursued a degree in Computer Science from the University of Louisiana-Lafayette and Texas A&M University while he was in the U.S. Army. While possible, this would have certainly been challenging considering the demands of his warfighter training and combat deployments. 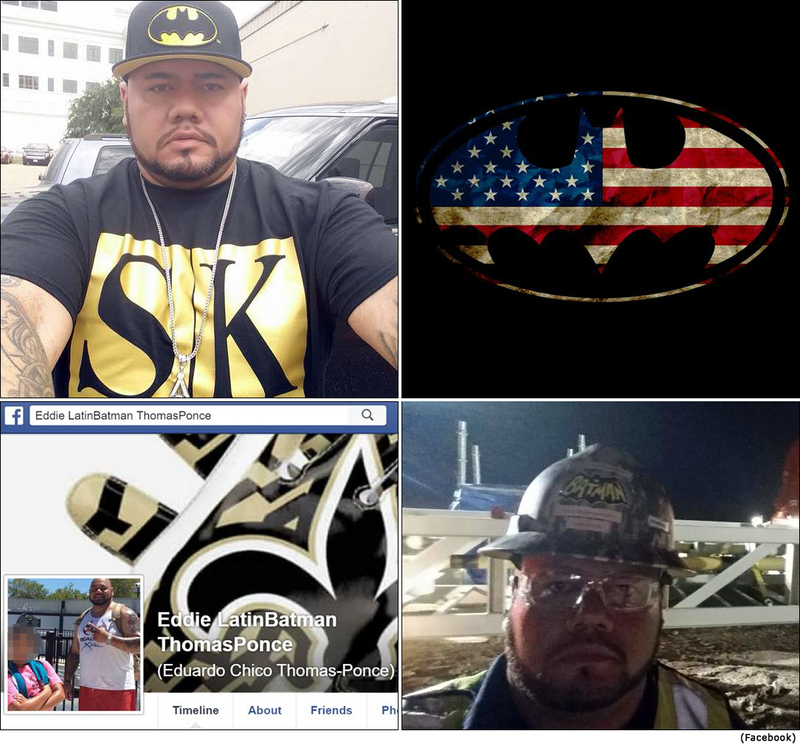 His resume on LinkedIn also claims that he was the owner of a production company at the same time he was pursuing a bachelor’s degree in Computer Science and was in the US Army. 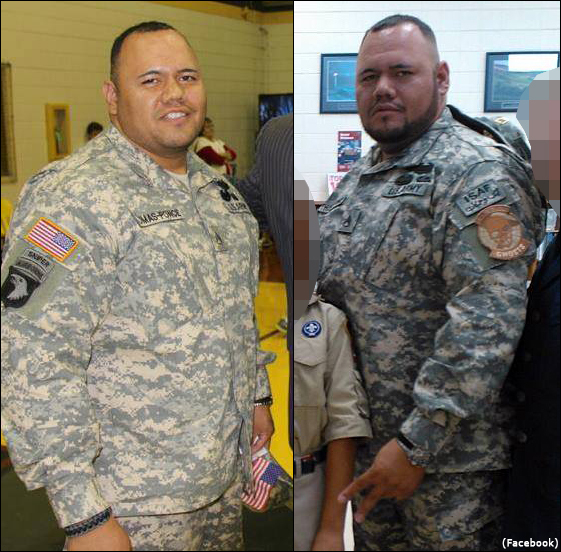 Thomas-Ponce is offered speaking engagements at universities in the area where he lives and speaks about his experience during combat as a U.S. Army sniper and Army Ranger. 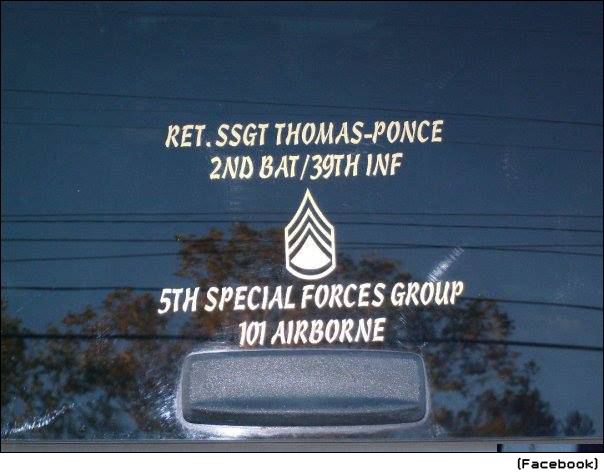 Thomas-Ponce proudly displays his rank and units on his vehicle . . .
. . . as well as on his body with tattoos. 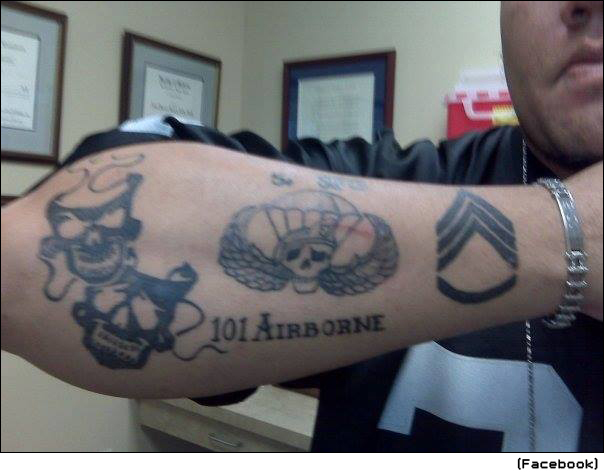 Thomas-Ponce claims to have served with 101st Airborne as indicated by the vehicle decals and tattoo above. 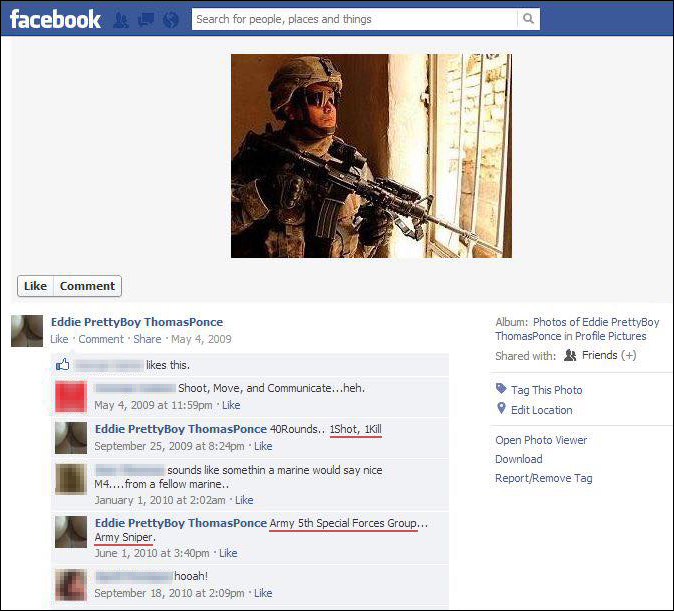 He also claims to have served with Rangers, 5th Special Forces and 7th Special Forces. 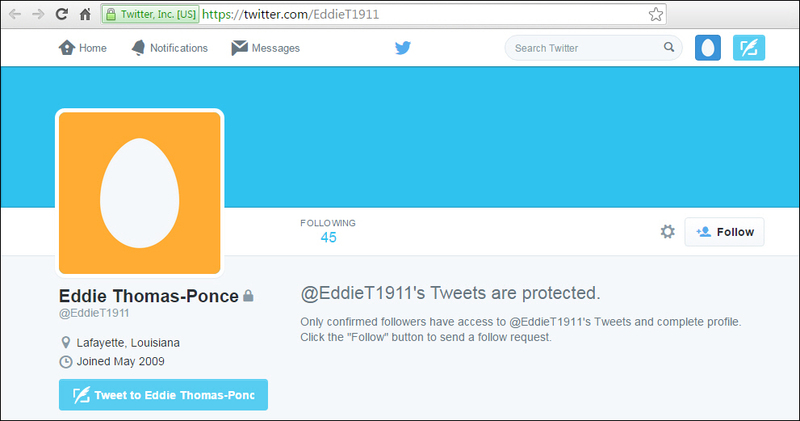 Thomas-Ponce went on to claim he had an incident that ended his military career. 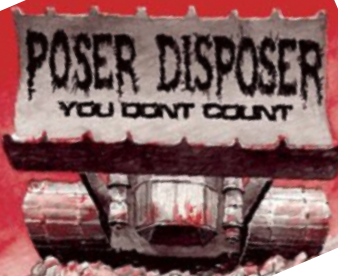 It should be noted that the DoD Manpower Data Center results reflect service of five (5) years. The National Personnel Record Center (NPRC) results only support military service for 76 days. Due to this discrepancy an additional filing was made to the NPRC but it is anticipated the the results will be identical – 76 days of military service. Although the DoD MDC results tend to be reliable for active duty service, it could have reflected the contractual obligation vs. actual service dates. 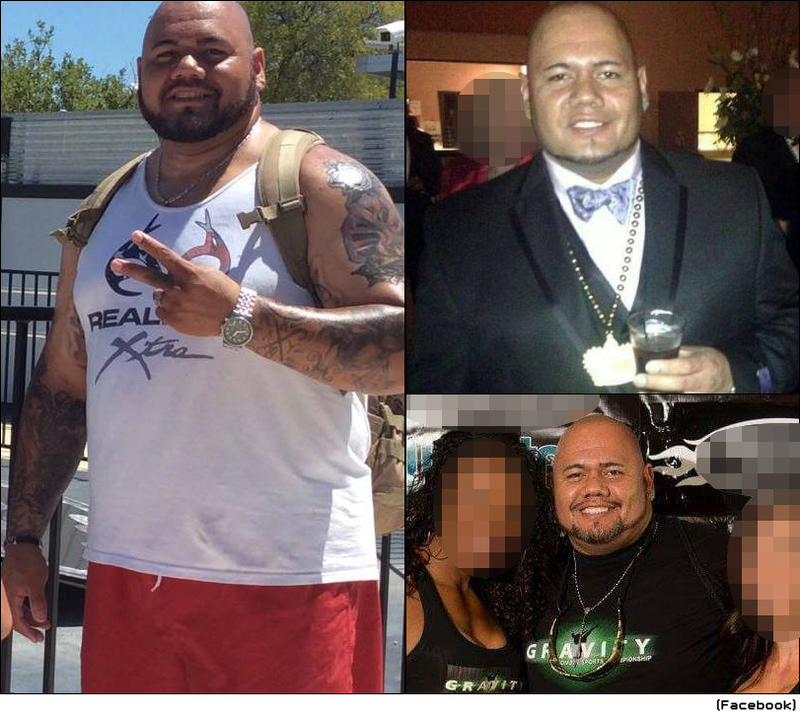 Two and a half months falls right at a normal boot camp length so it probably means Thomas-Ponce was discharged for some reason before or right after completion of boot camp. Regardless, his claim of being in the Army for nine (9) years and ten (10) years would have been beyond the date of 2005 that what was reflected in the DoD MDC results. 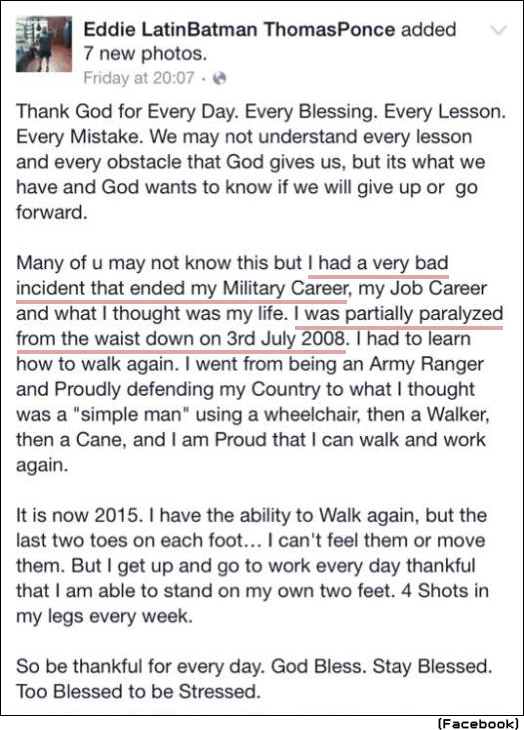 A historical account of resident addresses does not show any Georgia address and supports the narrative that he left boot camp after a few months. 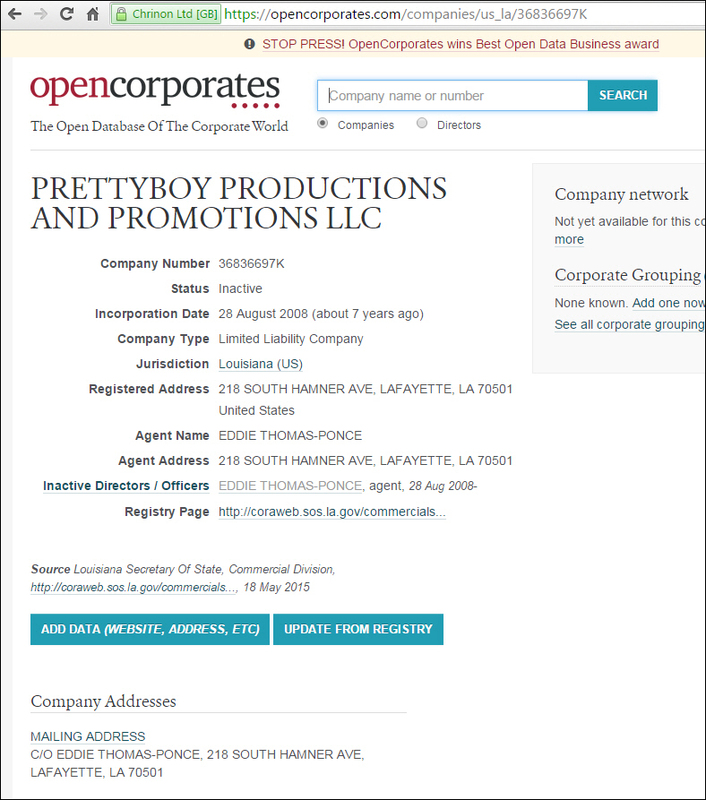 Note: A 2004 address shows residence in Louisiana, his parents address and his home of record. 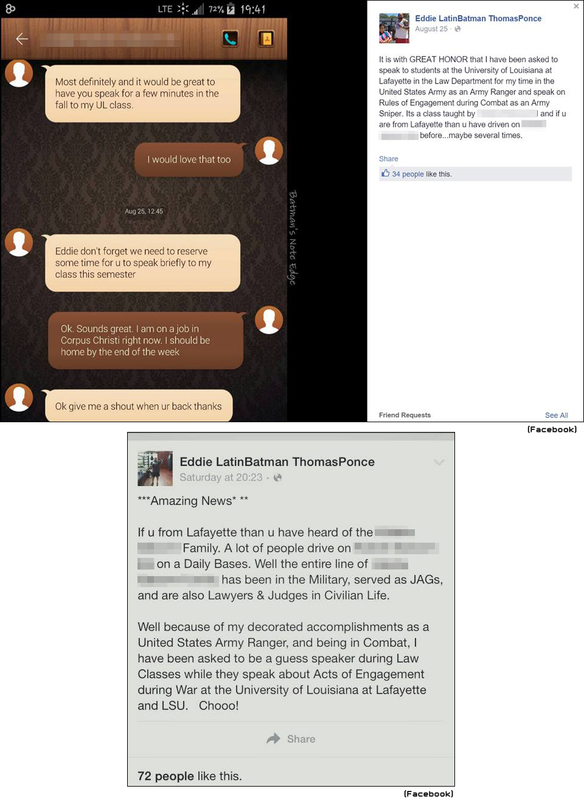 The bottom line — the service dates are inconsistent with Eddie Thomas-Ponce’s claims of military service for either result. 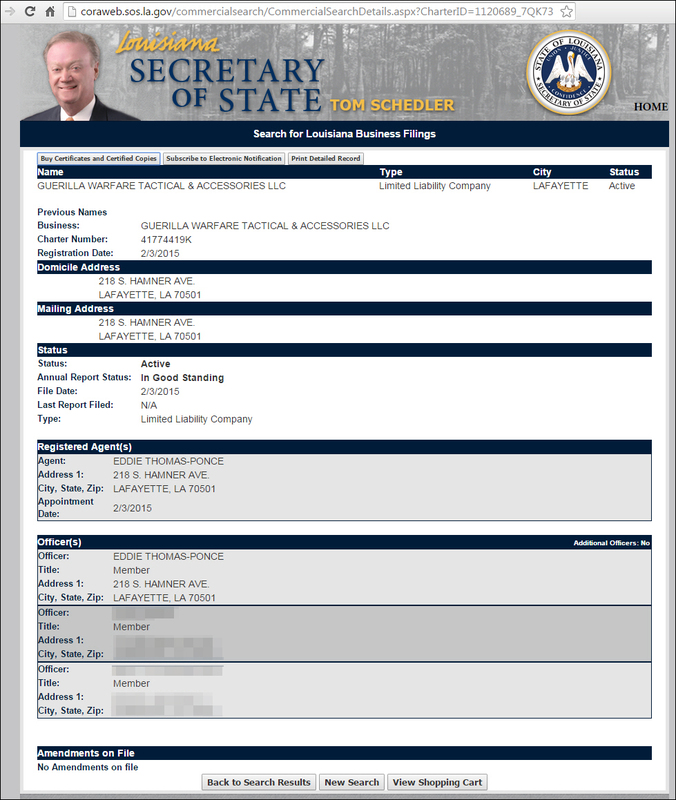 In addition, the 03 July 2008 date that he claimed that he had an incident that ended his military career was well beyond the dates supported by either of his military records. 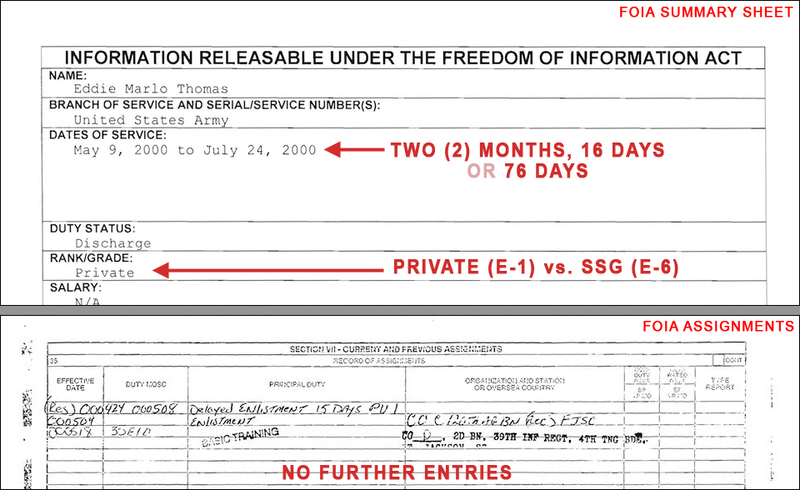 Thomas-Ponce’s rank of SSG (E-6) would have been difficult but not completely impossible to obtain in a five year time frame if the DoD MDC results are even accurate. 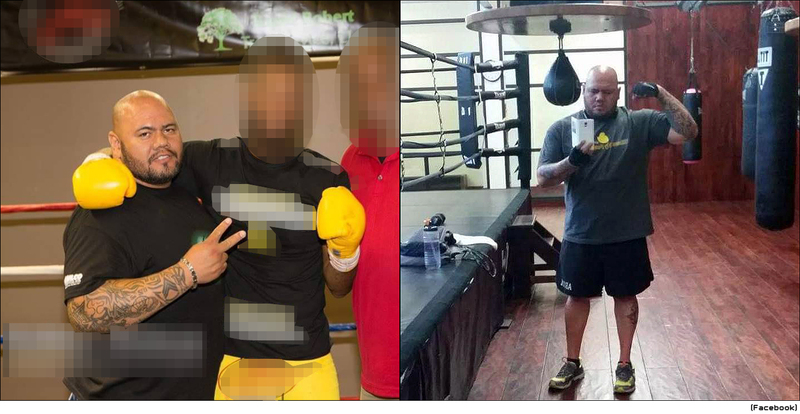 Again, it is believed these results are representative of a enlistment obligation and never reflected an early exit from the Army for Thomas-Ponce. 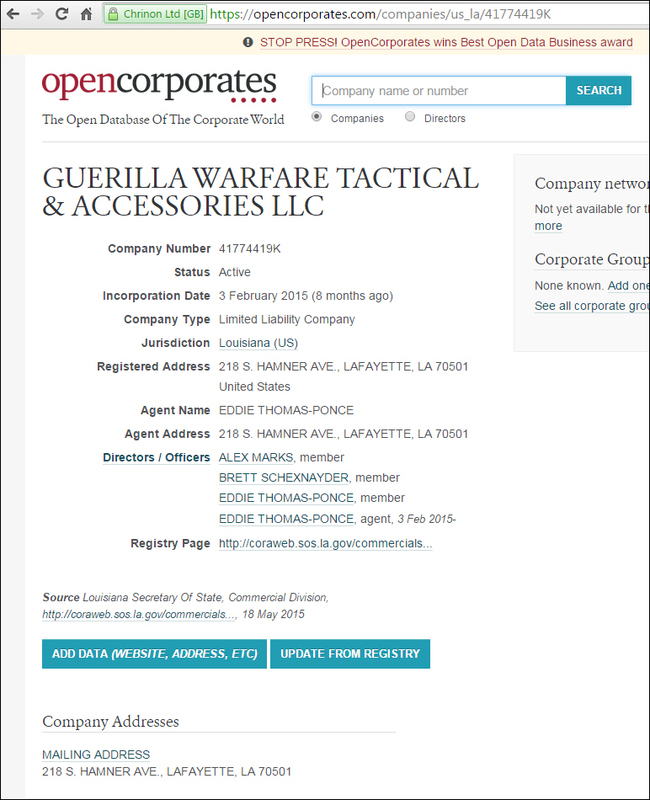 It is more likely that he was discharged prior to of just after finishing Army boot camp and was discharged as a Private (E-1). 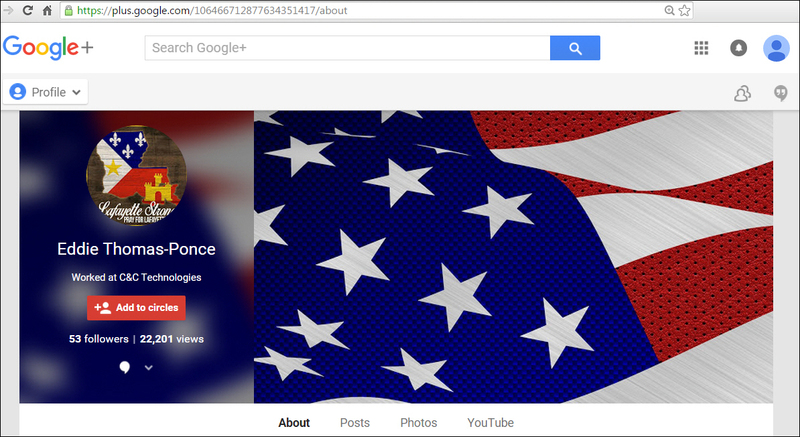 … the topmost tab appears to be “SNIPER” and the tab below that appears to be “AIRBORNE”. There is no such thing as a “SNIPER” tab for an official U.S. Army uniform. 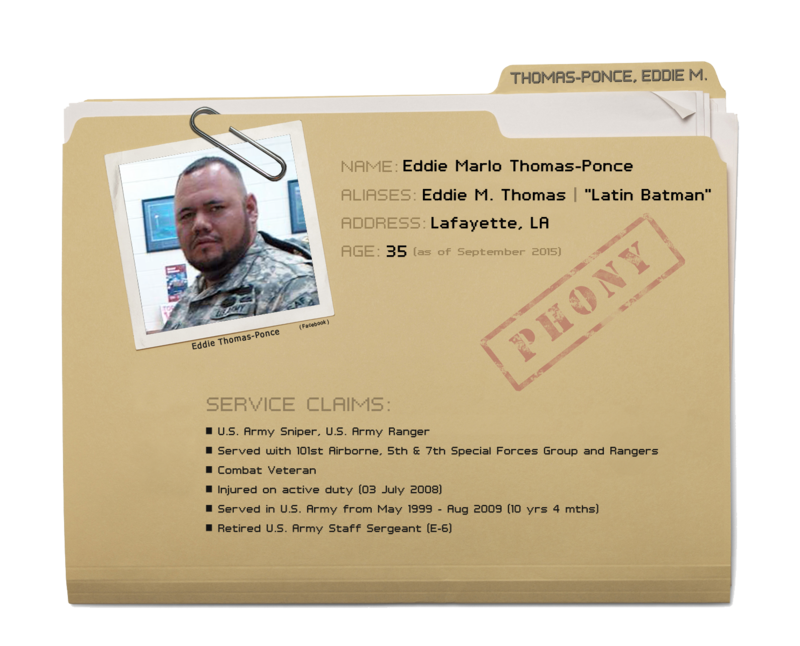 Thomas-Ponce also appears to be wearing both a CIB and a CAB, in addition to a basic parachutist badge. 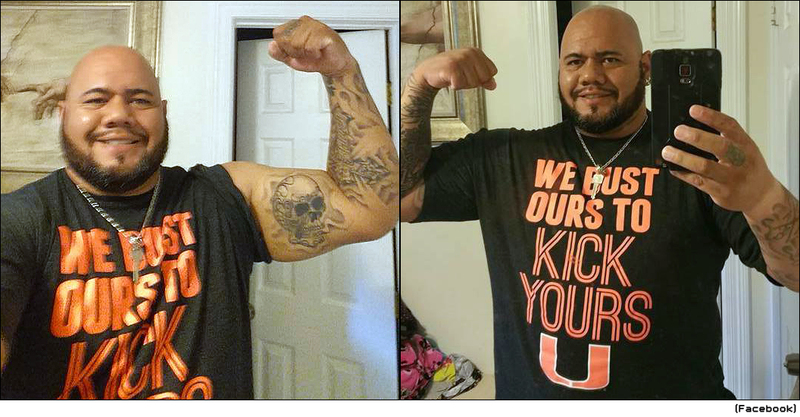 The uniform regulations clearly state you can only wear one or the other, not both. Meaning CIB or CAB, one or the other, but not both. 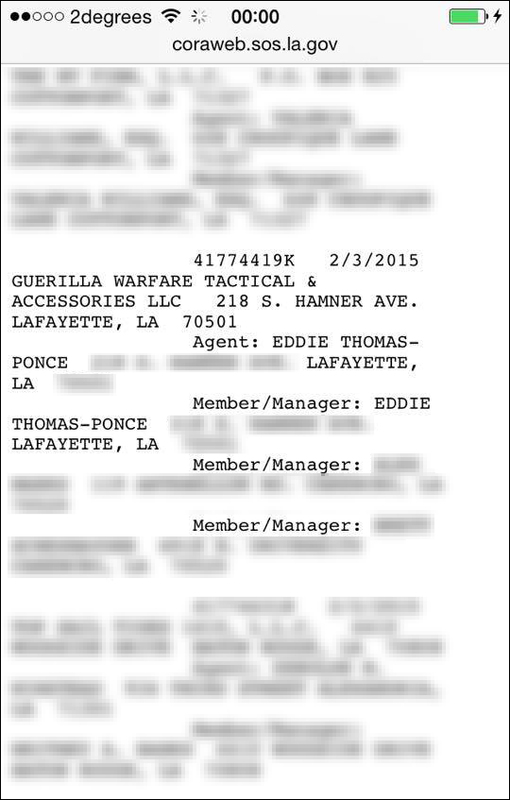 The only unit claimed that is also supported by Thomas-Ponce’s military records is the 2nd BAT/39th INF, which is listed as a Basic Training (boot camp). 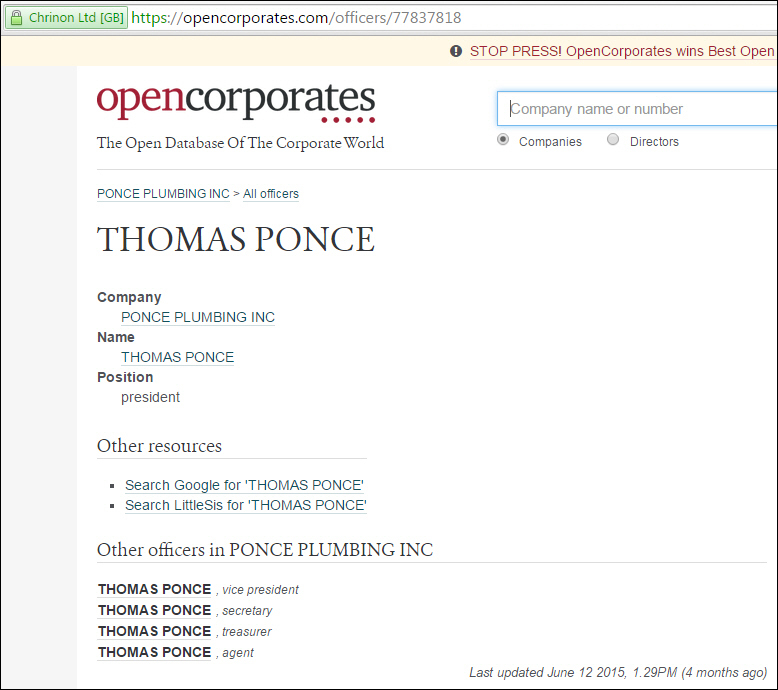 Thomas-Ponce’s claim of being paralyzed is also not supported by his official military records since he claimed it occurred on 03 JULY 2008, well after his time in the US Army. 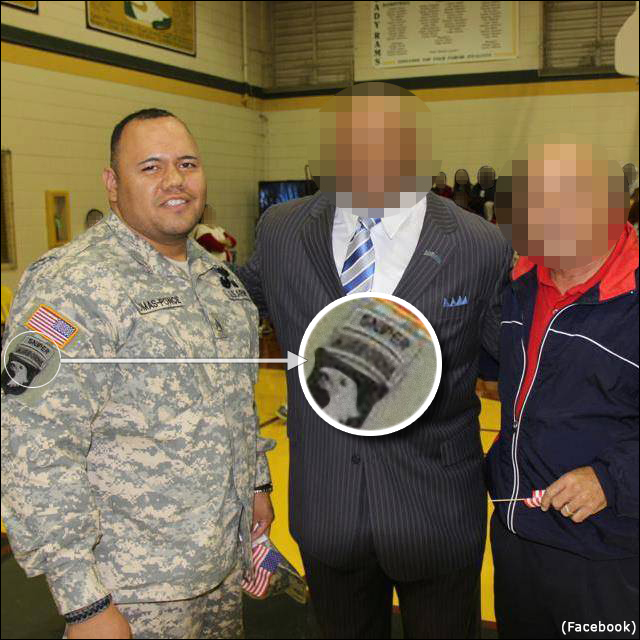 The wearing of unearned tabs on an Army uniform may have put him Thomas-Ponce in violation of the Stolen Valor Act of 2013. 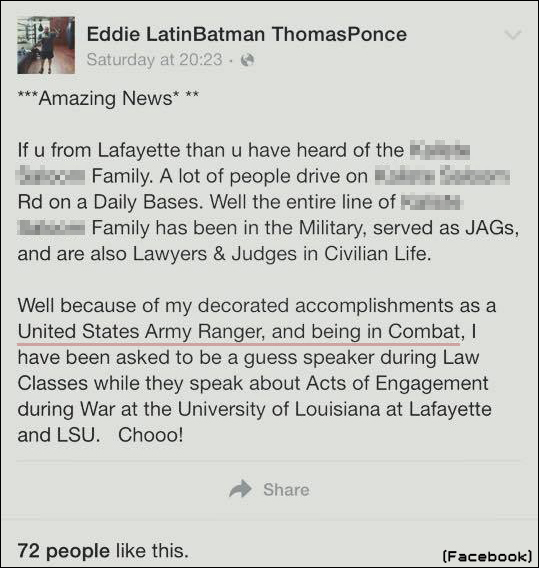 If these awards, along with his claims of combat and special warfare training, were used as part of an overall military profile to solicit speaking engagements that he directly benefited from it could be problematic for Thomas-Ponce. In addition, if service claims were used as leverage to solicit or influenced any ongoing business dealings and they turn out to be not true, the problems would be compounded. This Ain’t Hell: http://thisainthell.us/blog/?p=62035 . Before I enlisted in the Army in 2010, I remember him being a patient at the physical therapy clinic where I was working at. I never paid enough attention at the time because I only saw him once to twice a week for roughly 1-2 hours. I was interested in enlisting at the time and I remember him giving me what were now vague answers about his service. What really was apparent now was him going to a&m. I thought he said he was in ROTC. 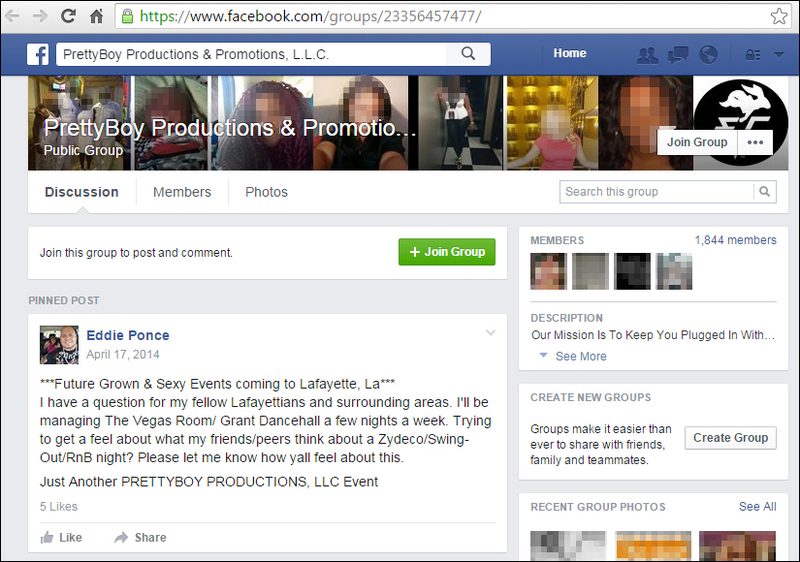 Looking back it’s apparent he’s a pathological liar. I remember all the staff bring really courteous to him more so than the majority of the other patients.